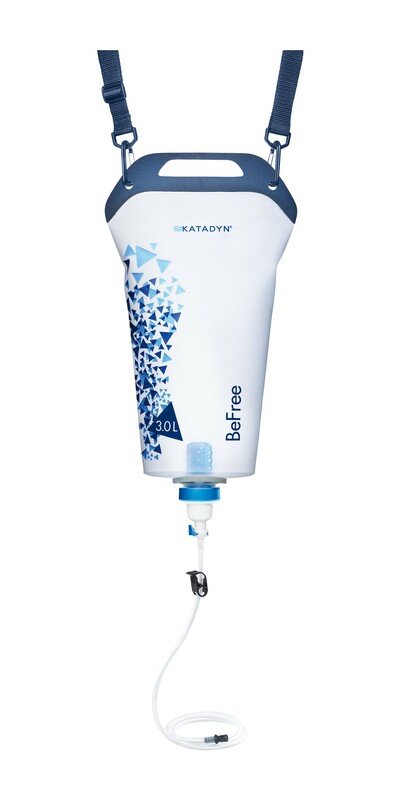 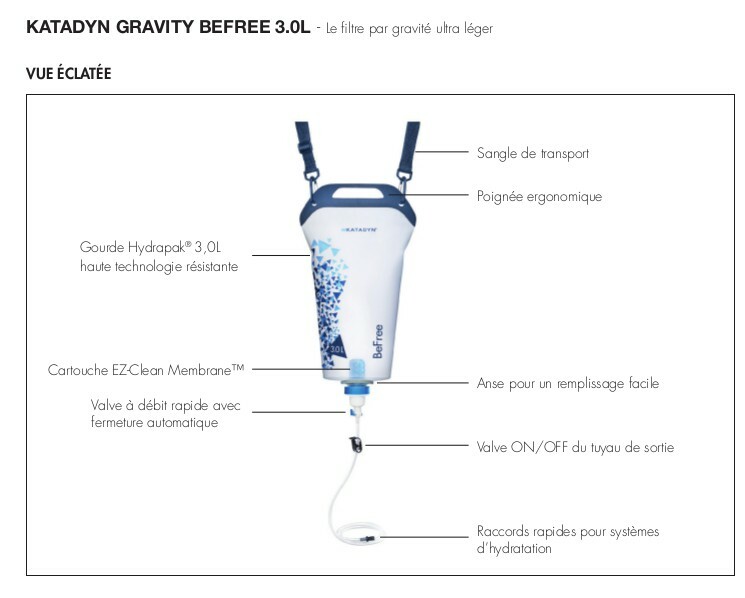 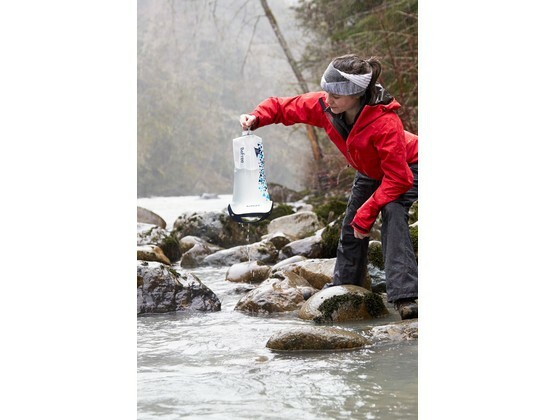 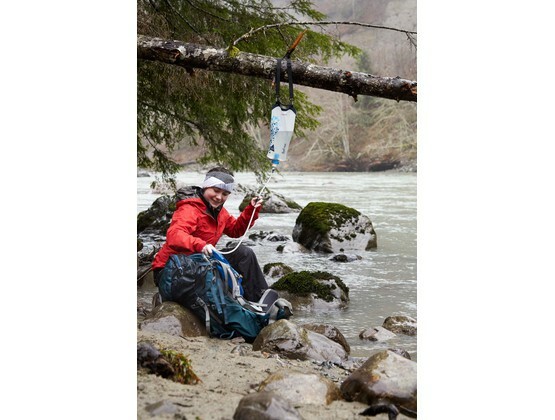 Katadyn Gravity Befree water filtration system 3L. 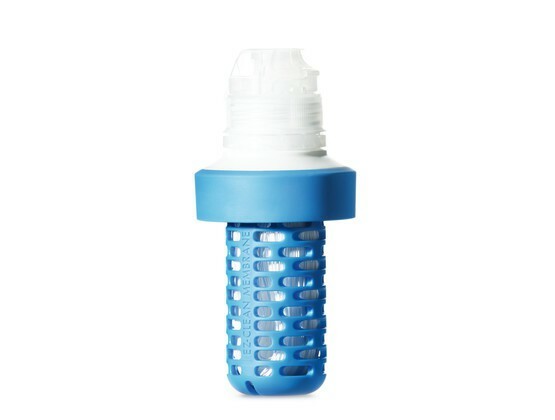 Please note: the initial packaging incorrectly stated that this product meets EPA standards for virus removal. 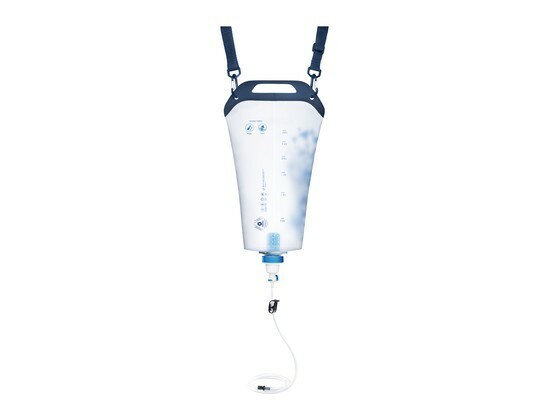 Refer to the product manual for more information.